STOP the Menopausal Weight Gain! STOP actually stands for 4 causes of menopause related weight gain: Stress, Toxins, Out of Balance Hormones, and Poor Sleep. Let me help you balance your hormones naturally. 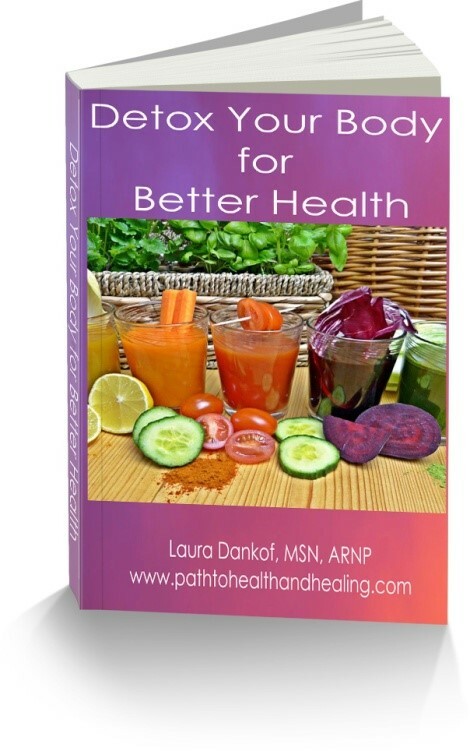 Schedule a consultation now at https://www.pathtohealthandhealing.com/services-pricing/.